I visited Iraq in March 2012 on a private archaeology-focused tour with Babel Tours. I had a great time! Here are some notes for anyone considering a similar visit. Right now you cannot visit Iraq as an independent traveler. To get a tourist visa you must visit with an approved tour company. I entered Iraq from Kuwait. 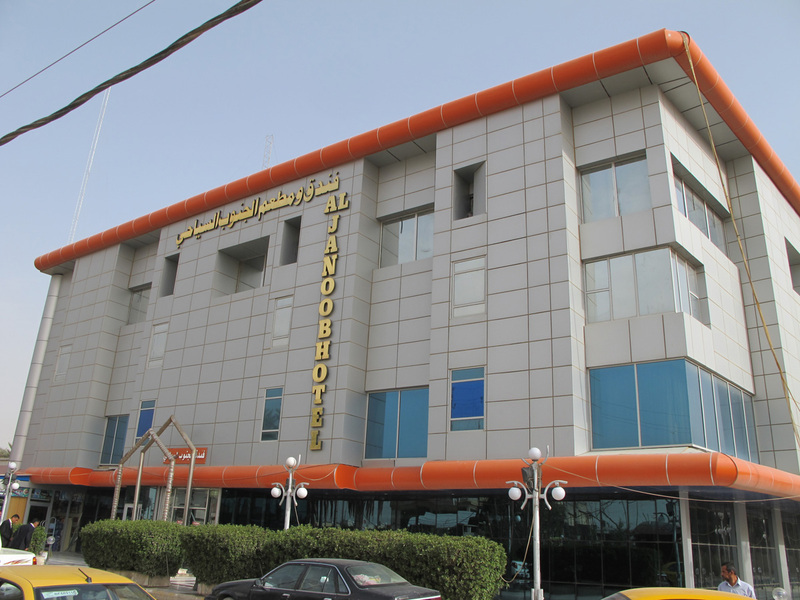 I took a taxi from Kuwait City to the border and was stamped out of Kuwait without any difficulties. Basim and Muqdad from Babel Tours were waiting for me on the Iraqi side and helped me get a 30 day Iraqi visa issued. I was then stamped into Iraq. I exited from Baghdad into Kurdistan. To my surprise I did not need any new visa or passport stamps for Kurdistan – the Kurdish Regional authorities accept an Iraqi visa. On exiting from Iraq into Turkey I hit a minor snafu. The Turkish border post did not seem to be able to issue me the normal Turkish visa-on-arrival sticker. They very kindly stamped me into Turkey anyway, but later on when I exited Turkey at Istanbul, I got scolded “you have no visa!” before being allowed out. 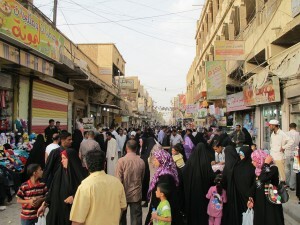 I was mostly in Southern Iraq (based in Nasiriyah) with a few days in Karbala and Baghdad. Larsa and Lagash are mostly vast acreages of shards and a few large tells. There have been some excavations, but the excavators refilled their digs to preserve them. But still enormously old and interesting. At Ctesiphon the giant 6th century Sassanid brick arch is original, but one of the side buildings is a rebuild. 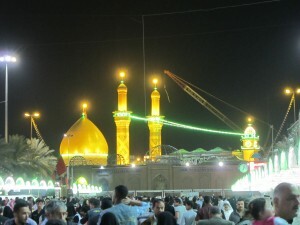 Babel Tours also steered me to visit the Holy City of Karbala, where I visited Shia Islam’s most important pilgrimage site, the burial place of the Imam Hussein. This was both interesting and impressive: the Shrine is quite magnificent. We visited during Friday evening prayers when the Shrine was crowded with the faithful. 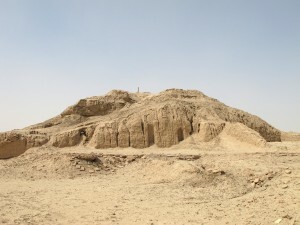 The site authorities don’t see many tourists, so they aren’t yet tired of them, and were very welcoming. I don’t want to over-generalize on safety from one short visit, but Southern Iraq definitely seemed very calm and placid, which fits with the news and what Babel Tours were telling me. 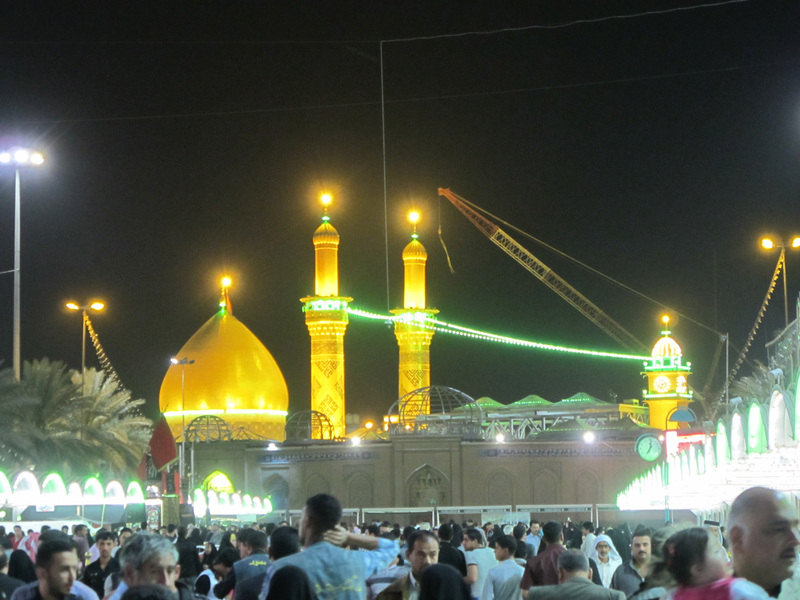 Security was much tighter and more alert around Karbala, but lighter again in Baghdad itself. 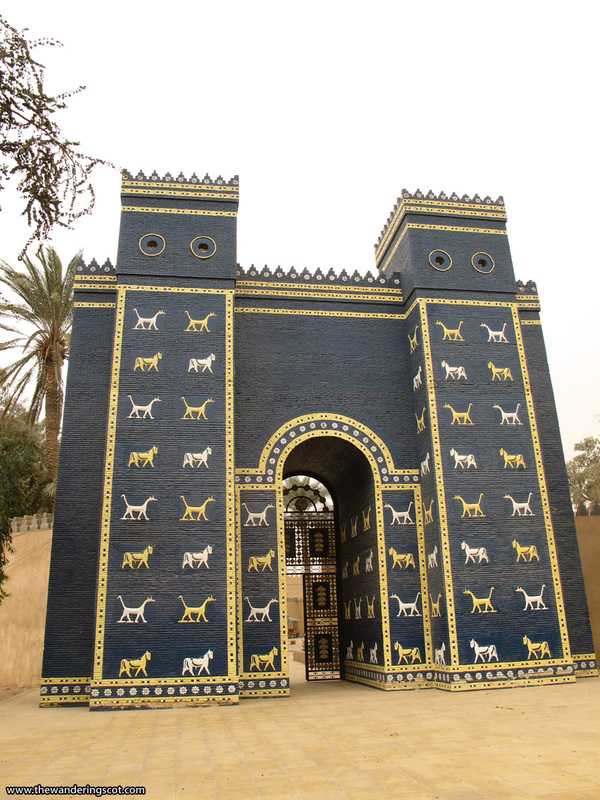 I reluctantly decided to avoid the Mosul area (Nineveh, Nimrud, Khorsabad) based on what I had been seeing in the news and advice from Babel Tours and others. I hope that will change. 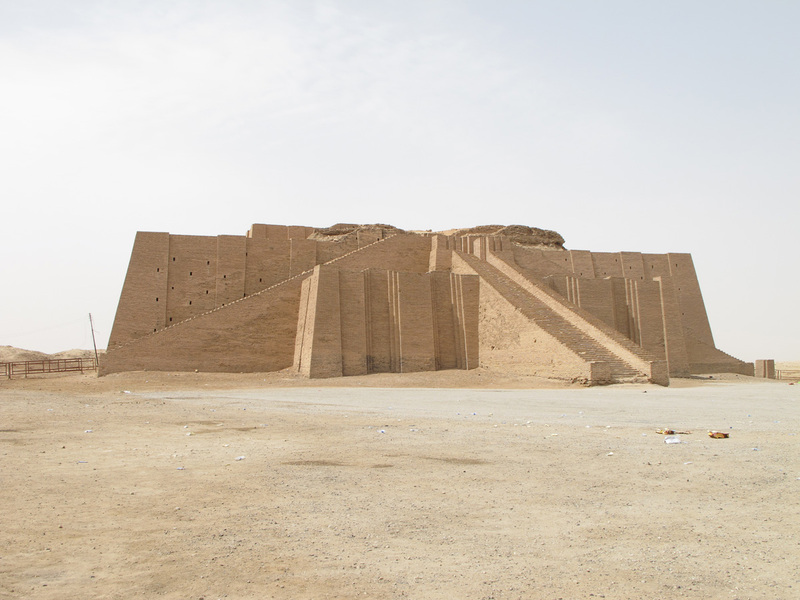 There is no real tourism infrastructure in Iraq, so don’t expect Holiday Inns or Starbucks. 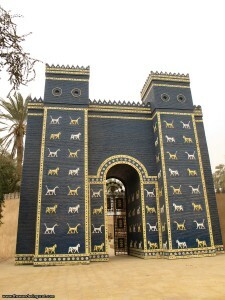 Babel Tours put me in reasonable three star hotels and fed me lots of fine Iraqi food. It all worked well. I paid $5100 for a private one-person nine day tour. I expect it would cost significantly less per-head if there are several people in your group, or if you can arrange to join an existing fixed-schedule tour. Roads are generally high quality and the checkpoints only slow things down a little. One warning: traffic is generally busy and Iraqi driving is often “creative”. Baghdad in particular has severe traffic congestion. Southern Iraq is quite socially conservative. The women in Nasiriyah wear all-encompassing black robes, plus headscarves, but with uncovered faces. I don’t imagine they expect that from a foreign woman, but covered legs and a headscarf might still be tactful, at least in the towns. 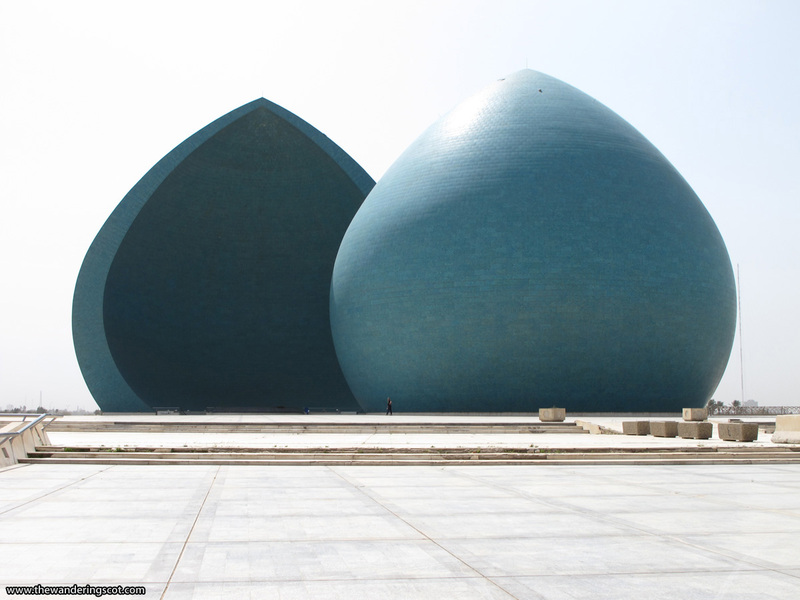 Baghdad is quite different – most women wear headscarves, but a significant minority don’t. It’s Mesopotamia! It’s currently safe. Just do it! Overall Babel Tours did a good job of helping me decide an itinerary, guiding me, getting me into “closed” sites, and generally looking after me. I would recommend them! The other main company I know of is Hinterland Travel – they are more targeted at fixed-itinerary mid-sized groups. If you are planning an Iraq trip and have any questions, feel free to email me: “author” at “thewanderingscot.com” and I’ll do my best to answer. Update July 2013: Unfortunately the security situation is getting worse. As part of a wave of bombings across Iraq on July 14th, there was a car bomb in Nasiriyah which killed five people and another bomb in Karbala which killed four. 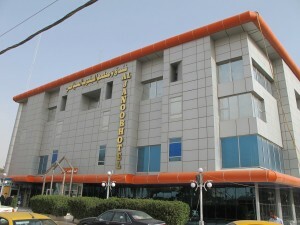 There are also continuing serious incidents in and around Baghdad. Alas! Things seem to be getting worse and it’s no longer possible to regard even Nasiriyah as entirely safe. That said, the South is still vastly safer than Northern areas such as Mosul and incidents are still relatively rare. You are much more likely to see a traffic accident than a bomb. So it’s by no means crazy to visit, but I would strongly recommend making a careful and thoughtful assessment of the up-to-the-minute status before any trip. One option is to avoid Baghdad and to stick entirely to the South, entering and exiting from Kuwait.